With the warm weather fully settled and the knowledge of your summer vacation coming soon, you might want to transform into a South of France girl. 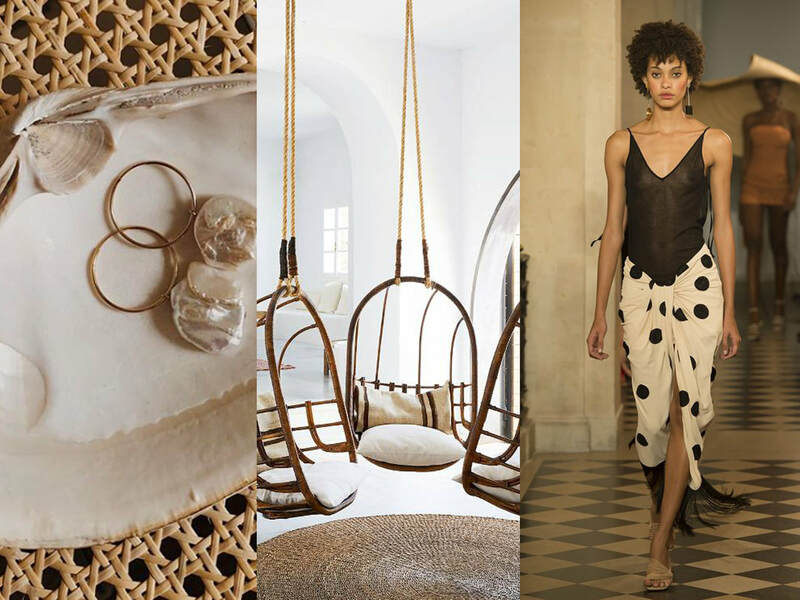 Here is our guide on how to shop, furnish, smell and live like a Mediterranean woman. Animal prints are definitely one of the biggest trends of this coming autumn. Whether you just want an accessory to spice up your outfit (e.g.cheetah printed boots or bag) or you feel confident enough to go for a full look (with a pyhton printed skirt), there are many ways to style up this trend. It is back to school season, the perfect opportunity to go back to your books (even if you are not a student anymore). 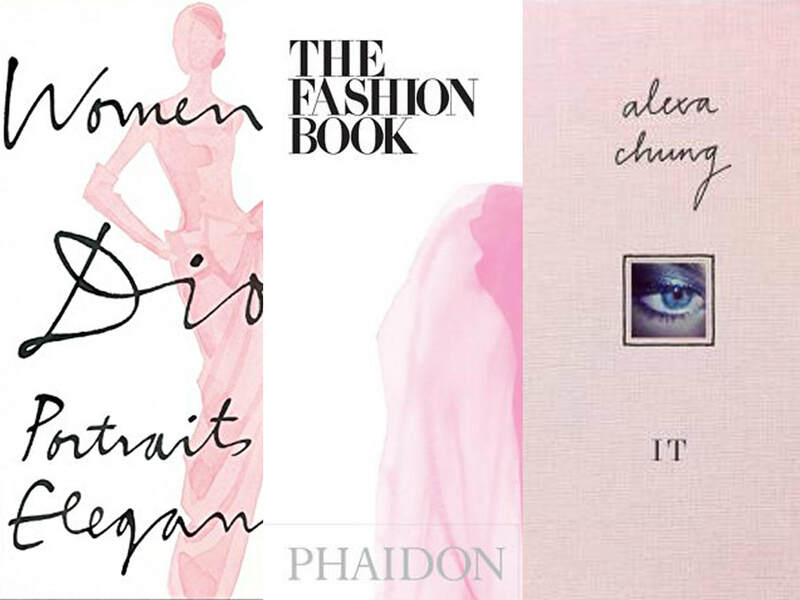 Perfect your fashion education with these books and the wonderful thing? 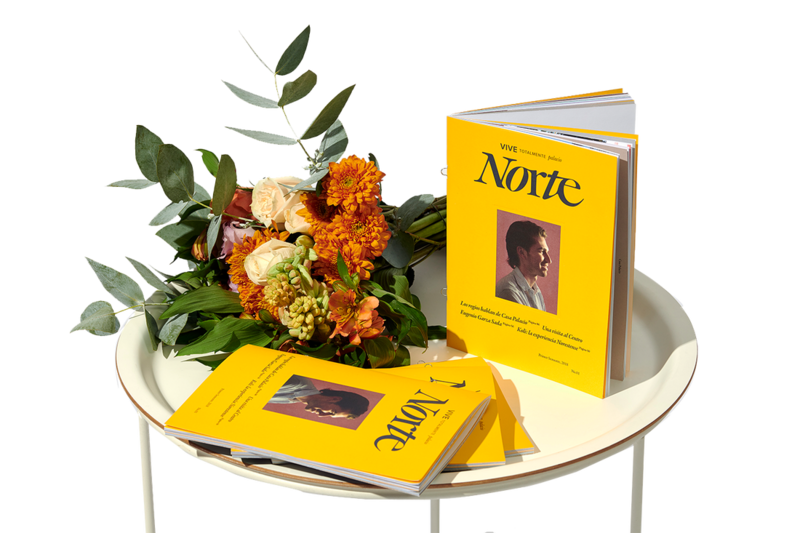 They can even serve as coffee table books.